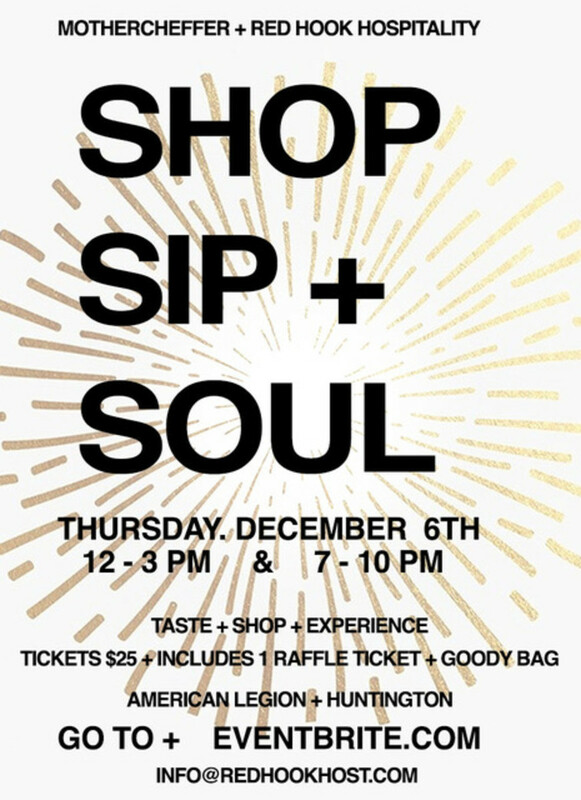 The last Shop + Sip + Soul Long Island was a blast. I&apos;m so excited for this week&apos;s holiday installment with a fresh group of vendors offering food, drink, beauty, fashion, home decor and health and wellness. I still need to pick up a few holiday gifts so this is the perfect opportunity! 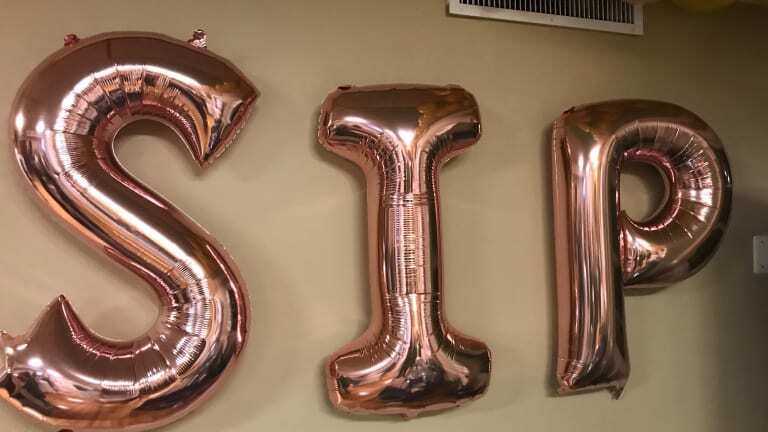 I love that they&apos;ve added a daytime session too. During the 3 hours, guests sample local food and drinks, fill their goody bags with vendor samples, and mingle with friends.